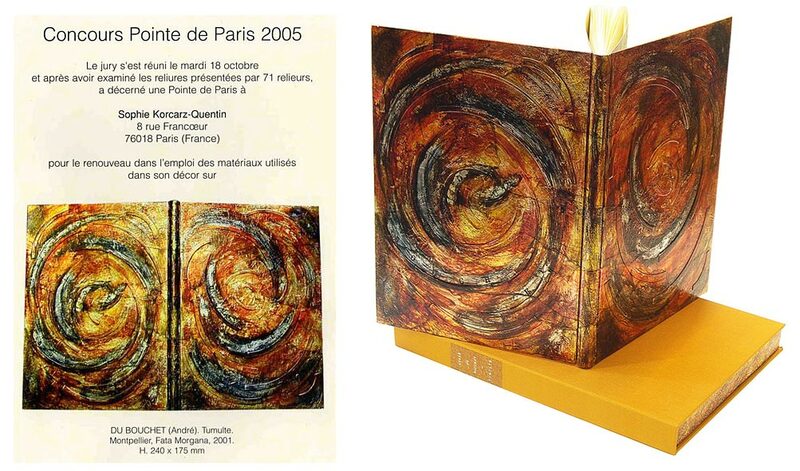 Istudied three years in “Centre des Arts du Livre et de l’Estampe”. (UCAD). 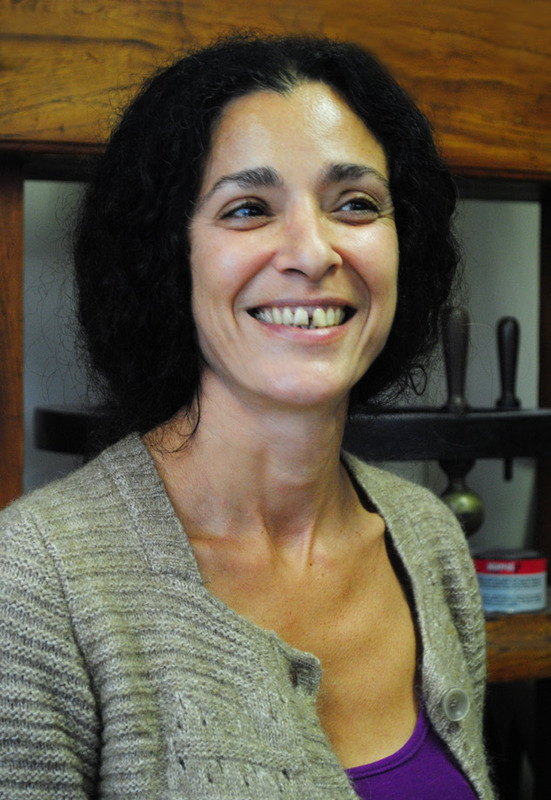 I spent one year in the workshop of Cécile Huguet and Bruno Broquet in order to perfect my training in gilding. Thanks to the Institut National des Métiers d’Art.